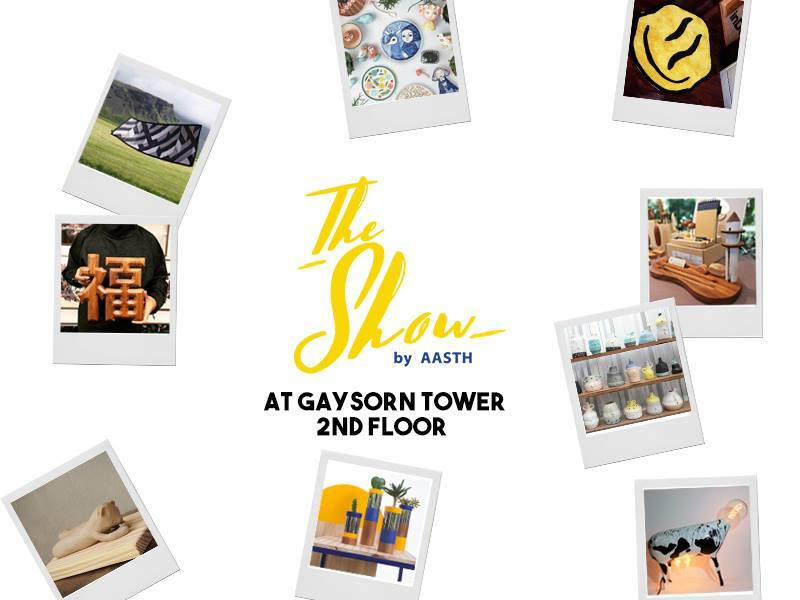 For the three Next months NAAdesign’s products will be sold in the pop’up store THE SHOW BY AASTH in the brand new Gaysorn tower in Bangkok. Hope to see you there ! Posted in Pop Up Store. Older →NAAdesign at Siam Discovery !